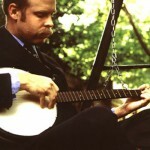 Will Oldham is an American singer, songwriter, and actor. His music (perhaps inappropriately) is often placed under the genre of “alternative country”. 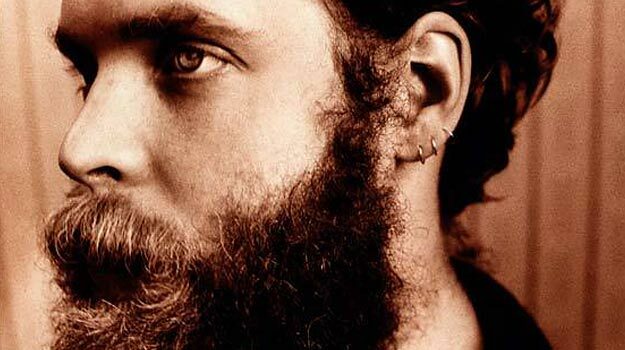 Oldham has recorded under many names other than his own, including Palace, Palace Brothers, Palace Music, Palace Songs, and Bonnie ‘Prince’ Billy. He often plays and records with other musicians, including David Pajo and his brothers Ned and Paul Oldham, but is generally the chief creator of the music. He has also been involved in musical projects and bands such as Box Of Chocolates, Amalgamated Sons of Rest, The Anomoanon, The Boxhead Ensemble, Superwolf (with Matt Sweeney), The Continental OP (with David Pajo), Current 93 (with David Tibet), and Silver Jews (with David Berman). 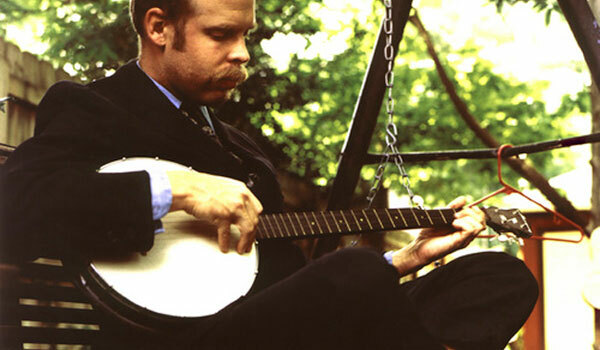 The new Bonnie ‘Prince’ Billy album Lie Down in the Light is out now.